Searching for Accurate Maps - Why I am not worried about Japan’s nuclear reactors. | Morgsatlarge – blogorific. Why I am not worried about Japan’s nuclear reactors. | Morgsatlarge – blogorific.. 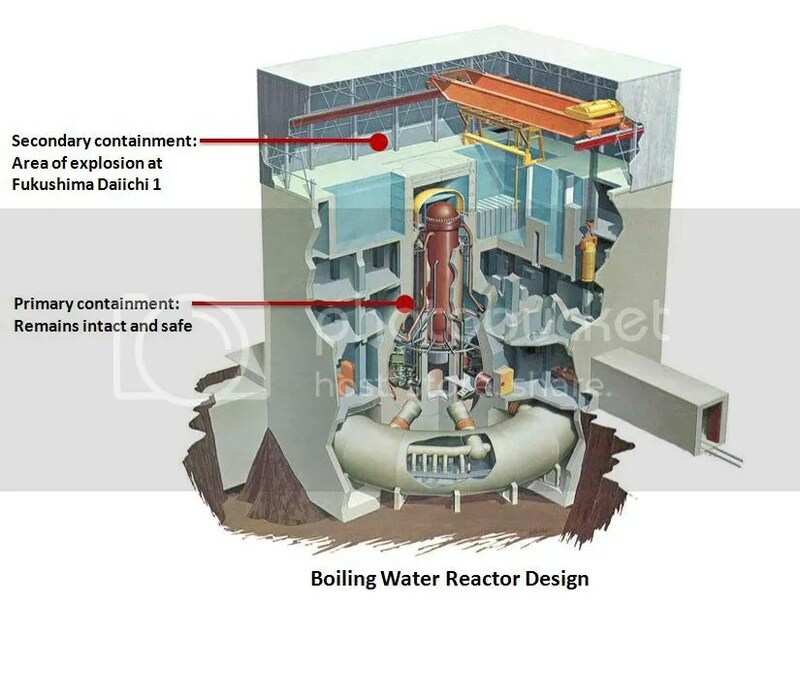 The same article appears here http://bravenewclimate.com/2011/03/13/fukushima-simple-explanation/ and includes diagrams. I found links to the above two articles on this Japanese blog: http://blog.livedoor.jp/lunarmodule7/archives/2406950.html which also contains the Japanese translation (+ diagrams). A relative in Tokyo told me that Twitter and Facebook allowed her to keep in touch with friends and relatives more easily and more quickly than by cell-phone or text messaging during the hours immediately following the earthquake March 11. I decided to open accounts. I almost immediately came across the above links via a couple of Japanese Twitters. The article is long, but well worth reading. At the end of it there are links to suggested sites for more, accurate information. As usual, readers should do their own homework. Japanese politicians say “All is well. Nothing to worry about. We’re doing our best!” Malicious emails circulate. Hyperventilating bloggers fill the ether. Journalists fan the flames of panic. TEPCO (owners of the Fukushima nuclear power reactors hit by the earthquake then the tsunami) put their nerdiest geeks out front to “explain” what is happening. After 15 minutes the TV stations turn to their expert of the hour (often someone from Tokyo Uni) who then summarizes the key points of the press release in a single pithy sentence!